Many of us take it for granted that everyone in the world needs a decent toilet to take care of business after eating thus many would ask why the world needs a toilet day. An appraisal of the toilet value chain maybe able to unlock and expose the ecosystem around the very act of defeacating in a decent toilet. One may argue that out of a toilet comes jobs, energy, health and many other desirable human development variables. One of the world’s richest man, Bill Gates has taken a keen interest in toilets to the extent of sharing the stage with a beaker full of poop and drinking water that had been purified from toilet waste. He explains why the world needs a better toilet. 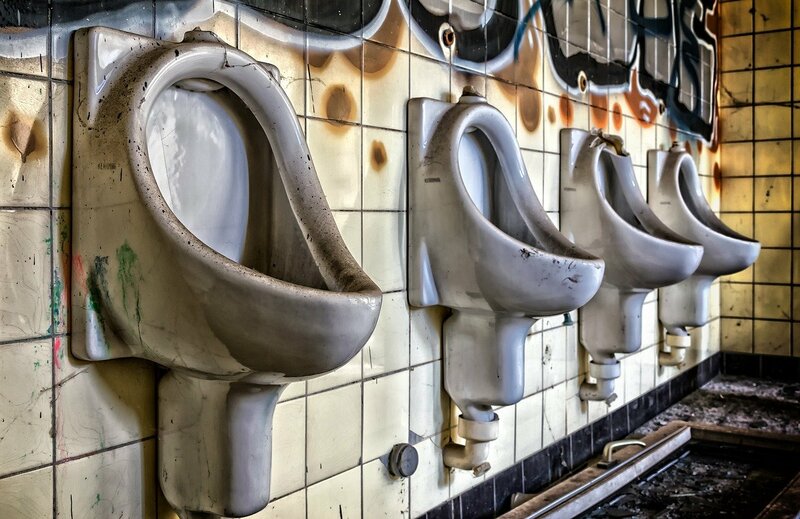 If the United Nations sees it fit to have a World Toilet Day, then there must be something around this. In my bid to understand the UN’s fascination with excrement I consulted the Sustainable Development Goals (SDGs) to see if its one of them.I stumbled onto SDG 6.